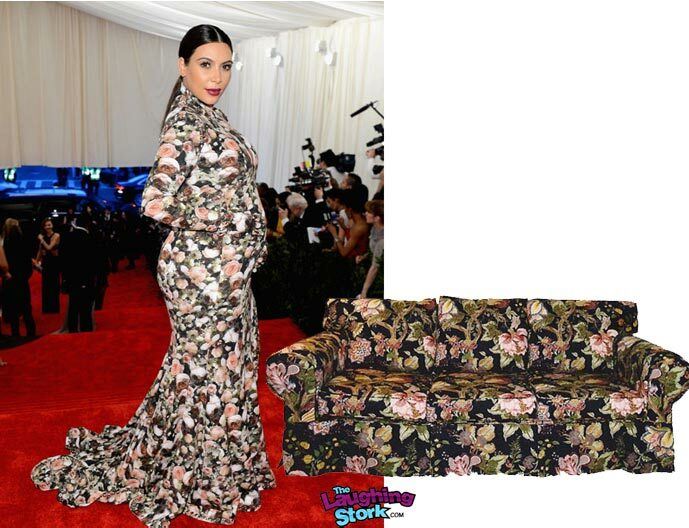 Kim Kardashian as our grandmother’s sofa. 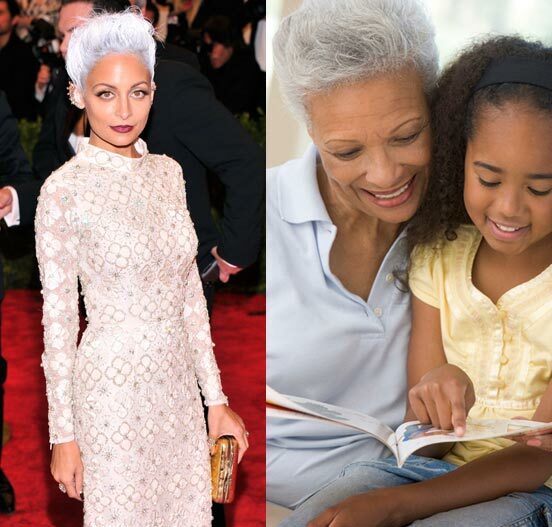 Just sidebar to announce Nicole Richie has apparently turned 71! 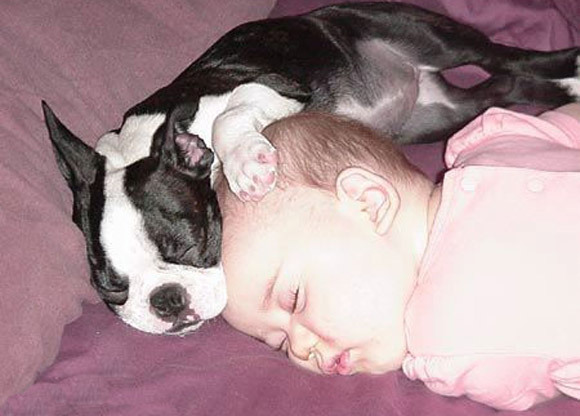 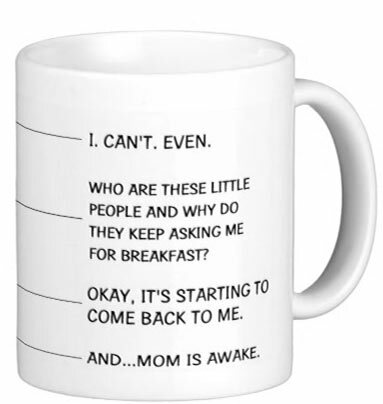 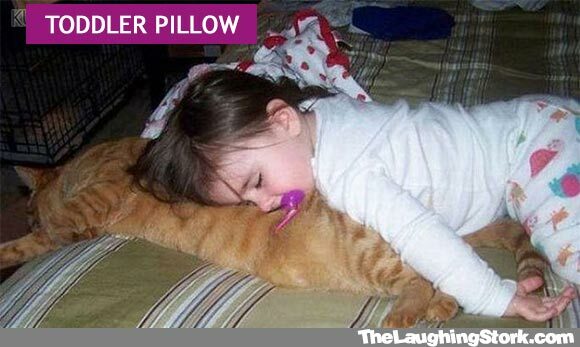 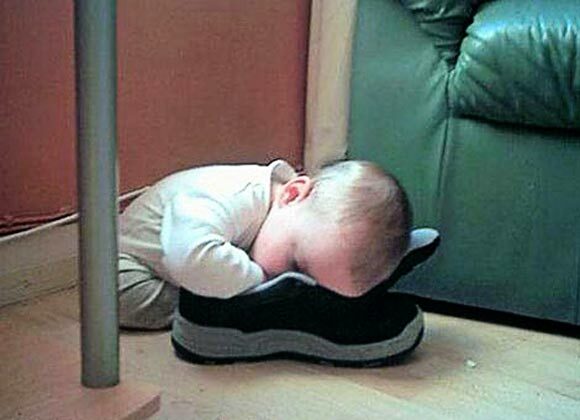 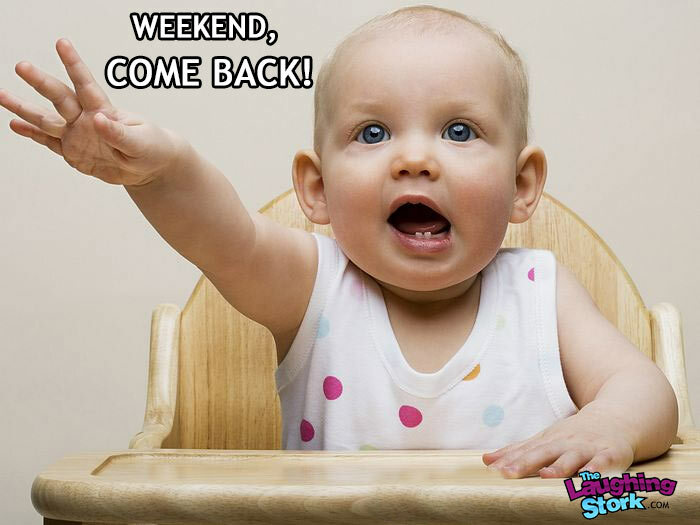 How time flies. 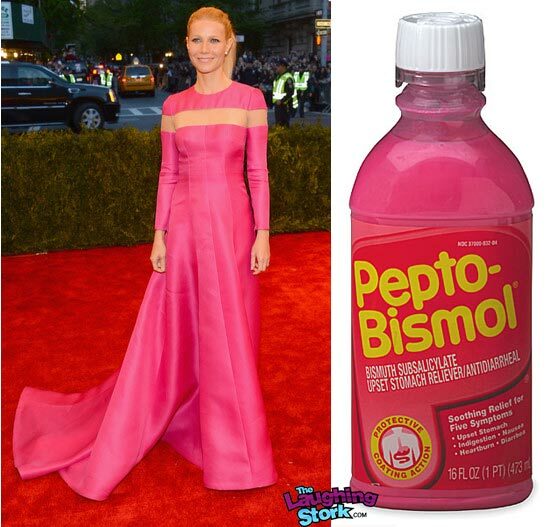 Gwyneth Paltrow as that bottle of Pepto-Bismol sitting in our medicine cabinet for years. 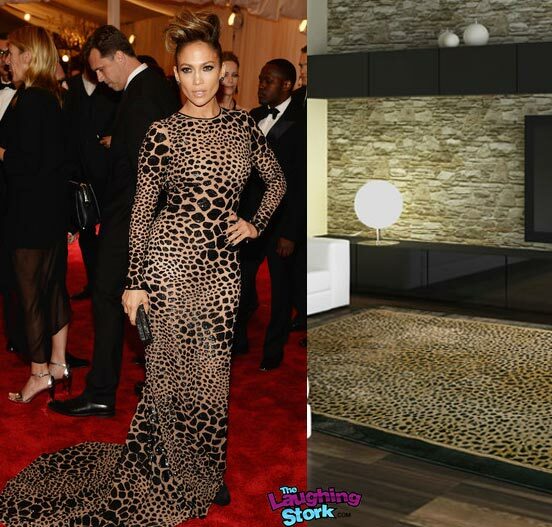 Jennifer Lopez as our chic new area rug. 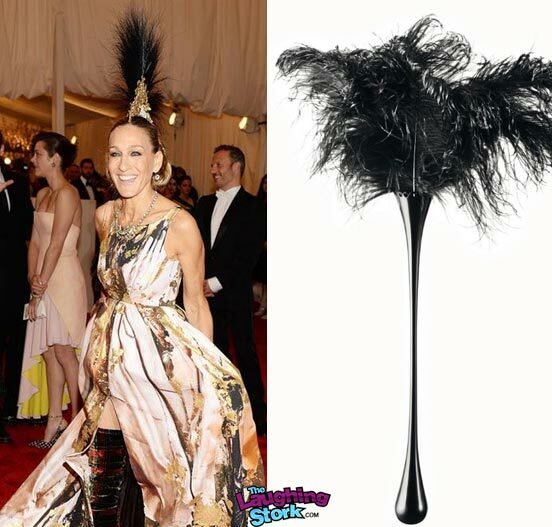 Sarah Jessica Parker‘s headpiece as the feather duster we should probably use on our stair railing.